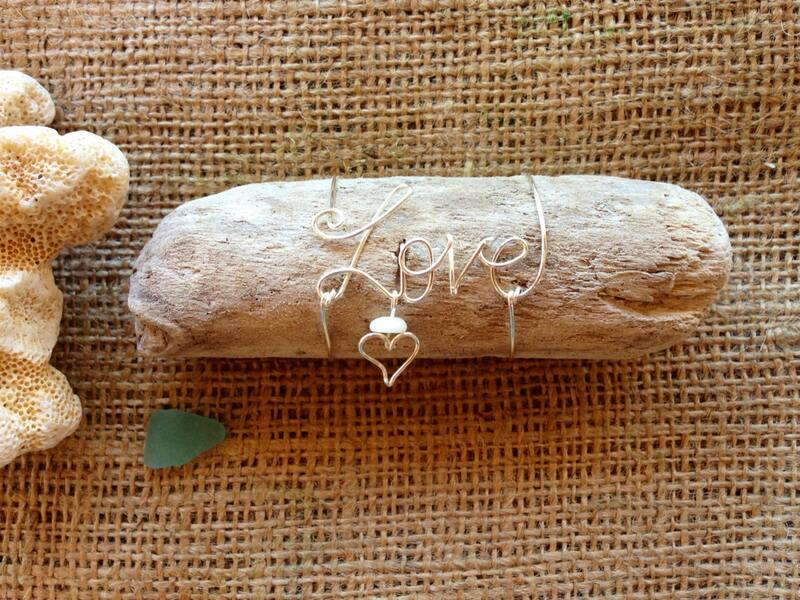 Wire love hand bent in Maui, Hawaii. Comes with a heart and a shell. Made with lots of aloha!